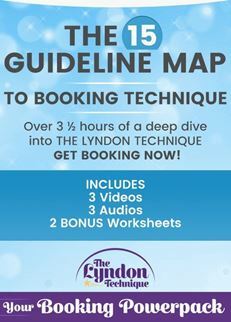 Listen as Amy Lyndon brings you new insights, critical information and updates to her classic 15 Guideline Map to Booking Technique. 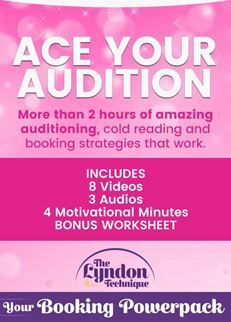 Beat your competition and book the acting jobs worthy of your talent! 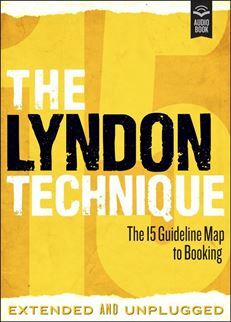 Experience The Lyndon Technique as never before with this brand NEW AUDIOBOOK! 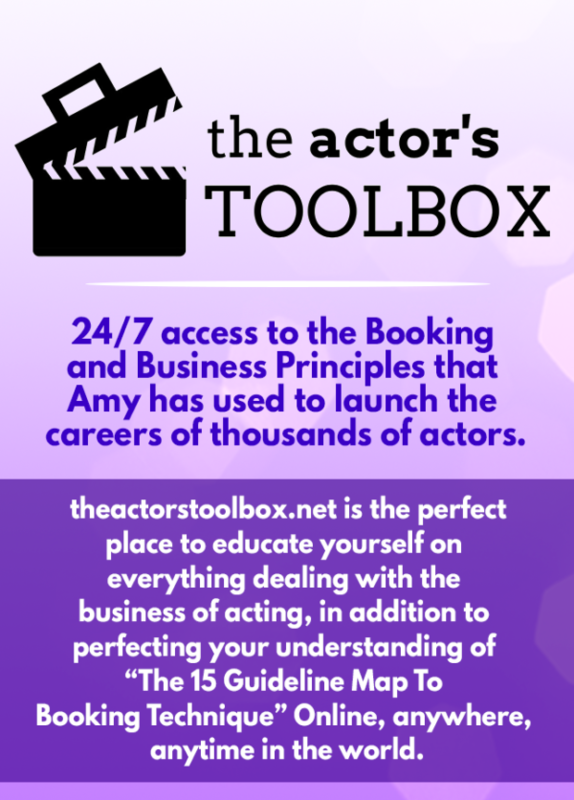 You will hear Amy Lyndon as she goes OFF – bringing you new insights, critical information and updates to her classic 15 Guideline Map to Booking Technique. 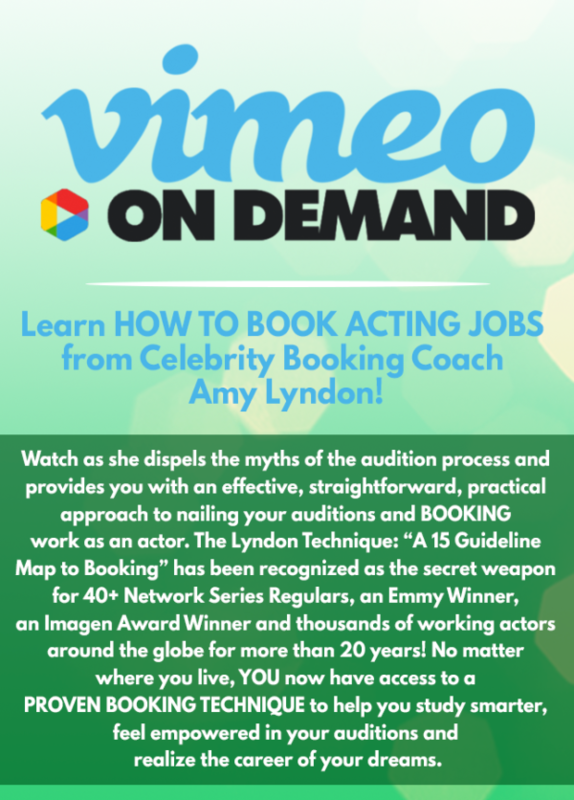 Beat your competition and book the acting jobs worthy of your talent! 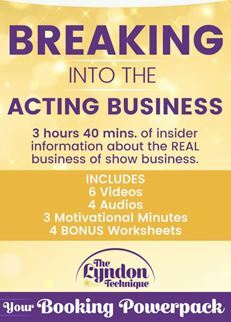 Now available to download and listen to over and over – anywhere, anytime!